"You have received a Payment. Congrats!! 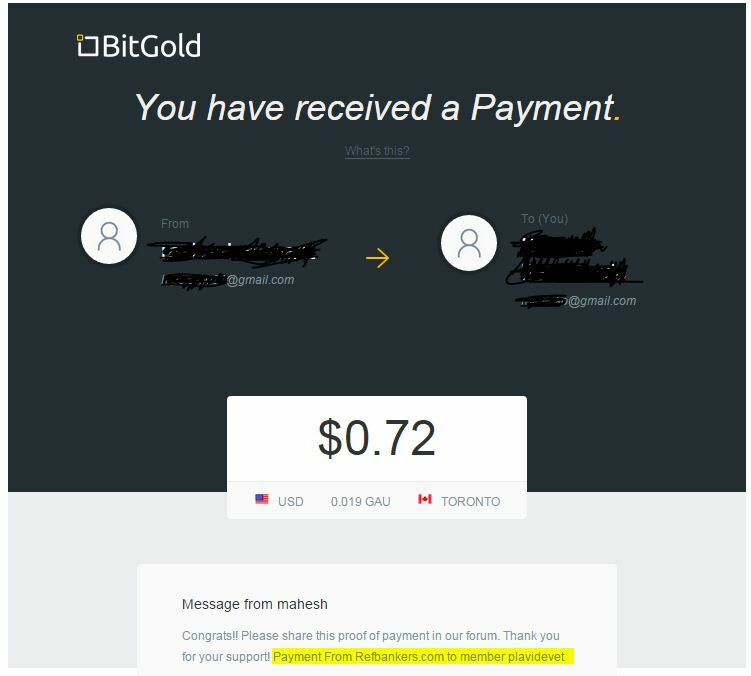 Please share this proof of payment in our forum. Thank you for your support! Payment From Refbankers.com to member plavidevet"
Sorry for not posting a picture cause temporary can not load it! Have some issue! But, Refbankers paid to me, second time. Thanks!! !